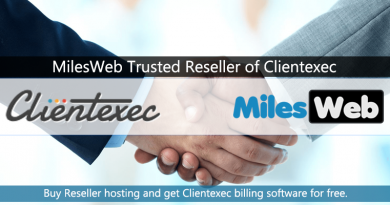 MilesWeb is happy to announce the offering of free SSL certificate to all the valuable customers. There are no charges, now or later. It’s an absolutely free service meant for our valuable users. MilesWeb customers will be able to get the certificates directly from the control panel that they are connected with. In the year 2014, a group of security experts from the University of Michigan, Mozilla and the Electronic Frontier Foundation met and created a new certification authority (CA) called Let’s Encrypt. This authority has support from Cisco, Akamai and others as well. 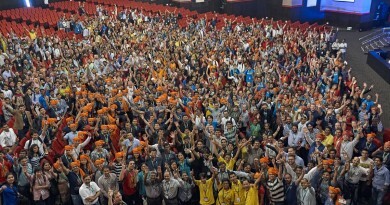 However, this association further enriched with Linux Foundation joining the group. 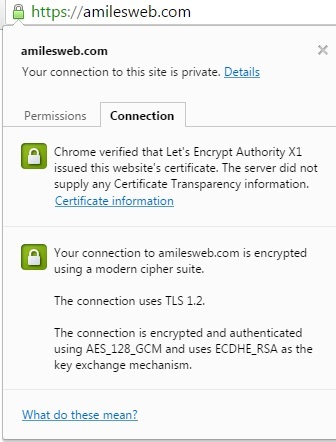 The project Let’s Encrypt aims to issue free digital SSL / TLS certificates to any website. The first digital certificate that was issued by this authority was digitally signed in mid-September 2015. The certifying authority Let’s Encrypt promises to issue certificates at no cost and with complete transparency, security and cooperativeness. This is only because it is an initiative controlled by several companies that have the objective of benefiting the community. Let’s Encrypt has already issued 500,000 certificates, and the number is growing daily. Why You Should Use It? Anyone who ever thought of developing a secure site by installing an SSL certificate knows that this is not a trivial task. Beyond that, it is not something we do every day, it is hard to remember the steps when we need it, right? With Let’s Encrypt, there is no need of confirmation emails. The program itself takes care of all that for you. 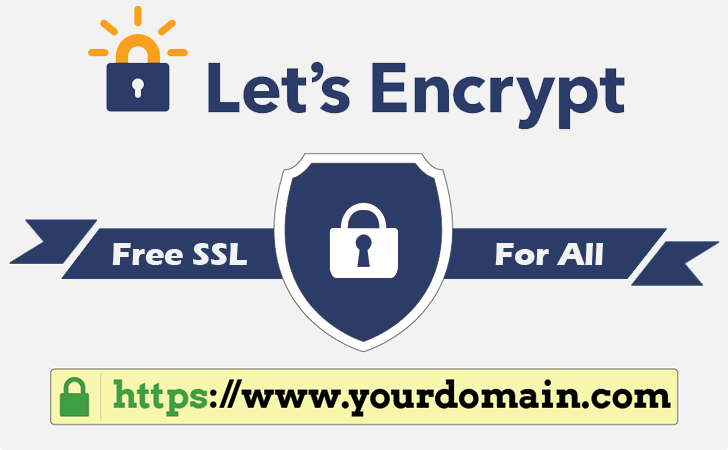 After all, the certificates issued by Let’s Encrypt is completely free and no time bound like any other such providers. The project objective is to provide, free, simple and automated way to activate administrators and maintain TLS (formerly SSL) on websites. It is an open source technology and can be found on github: https://github.com/letsencrypt/letsencrypt . Automatic: The application running on the web server can interact with the Let’s Encrypt to passively obtain a certificate, configure securely for use, and automatically take care of renewal. Security: The Let’s Encrypt serve as a platform for the best advanced security practices using the TLS protocol and help site operators to properly protect their servers. Transparency: All certificates will be recorded publicly and will be available for anyone to inspect. Let’s Encrypt also provide domain validation certificates for your website, which means users will see a green lock on address bar. In short, the project will allow any Internet site to protect their users with SSL / TLS that encrypts all data sent between users and the site. The initiative also makes it easier to implement HTTPS to any site in order to ensure the safety of the data of its customers. Some free options are also available in the Internet such as CACert. Get in touch with our support team to install Let’s Encrypt SSL certificate on all your websites for FREE. Responsible for the day-to-day running and management of MilesWeb. Associated with web hosting industry since 2005. The key elements of Let’s Encrypt mentioned in the article are so important while building a website. I was totally unaware of it, but just by going through this article I came to know all the details of it. Indeed, informative article! Thanks for sharing.